Bolton Wanderers are once again facing severe financial problems that could seriously impact the future of the club. With reports from Sky Sports, emerging that the players were paid late again, many of the first-team squad are sure to be unhappy at the latest development. The Trotters are in deep trouble this season and currently occupy one of the relegation places, and many fans will be fearing that they could drop into League One next season, with testing times ahead both on and off the pitch. There will be a number of first-team players that would be sure to attract interest in January, but one man in particular will be in-demand. 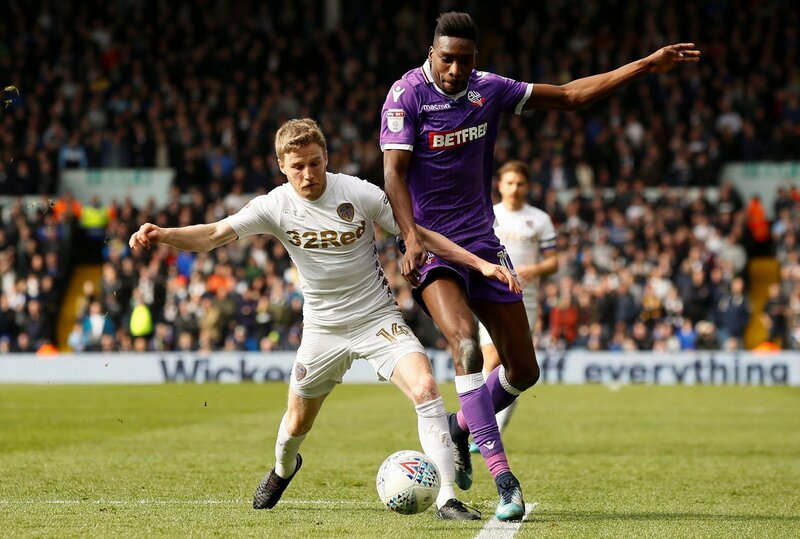 Sammy Ameobi could be one of the first players out of the exit door for Bolton as he is certainly a player that could command a decent transfer fee. But which THREE fellow Championship clubs could be tempted to take a punt on the 26-year-old? We take a look here….